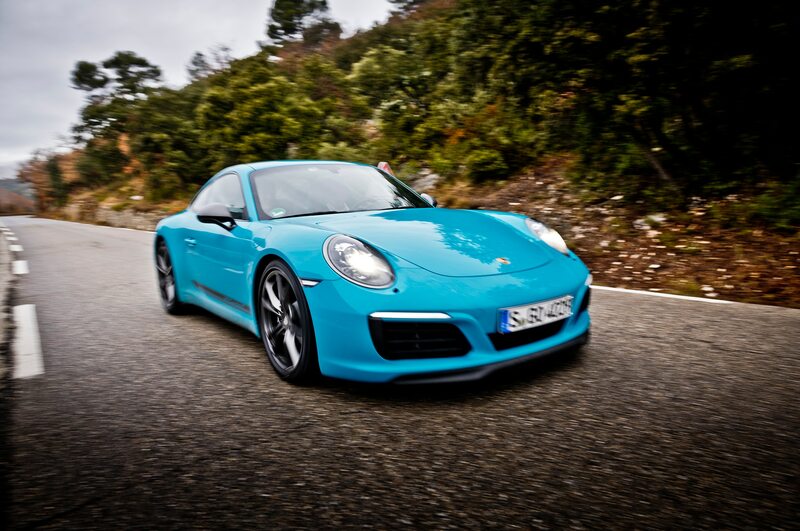 If you haven’t checked the prices on new Porsches these days, you may be in for a bit of a shock. 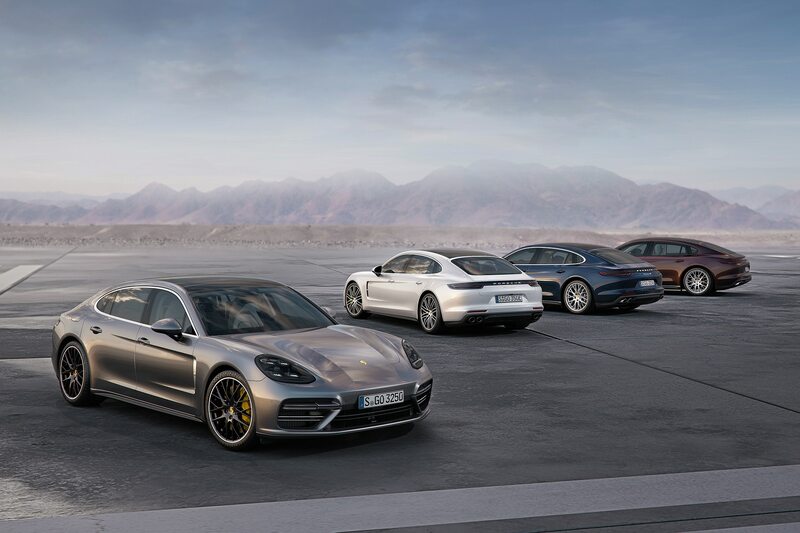 The only model available for less than $50,000 is the Macan, a base Boxster barely comes in under $60,000, and a 911 Carrera S breaks the $100,000 barrier before you add a single option. When you’re paying prices like that, not to mention the $190,000 it will take to pick up the ultra-cool Panamera Turbo S E-Hybrid Sport Turismo, you expect excellence. 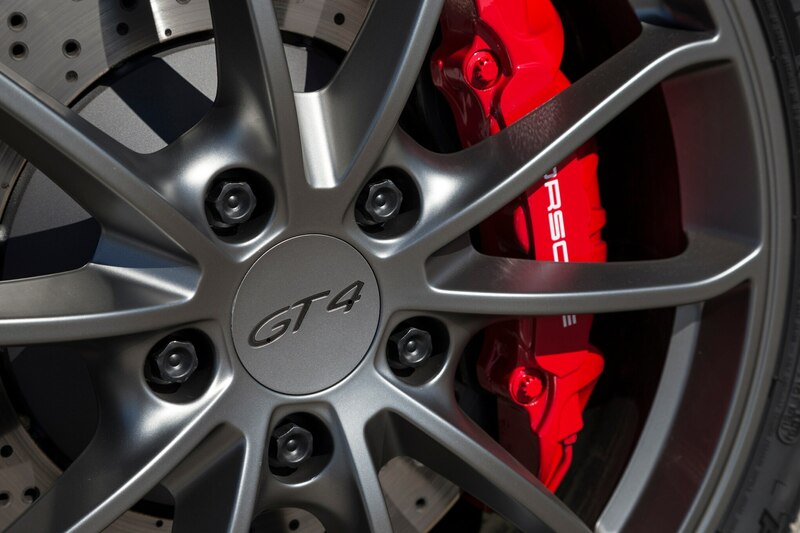 But no matter how excellent your new car is, Porsche wants you to know your brakes might still squeak. According to the narrator, tiny vibrations can be amplified by the brake disc, resulting in a completely normal sound that some people might mistakenly believe is a malfunction. Yes, the video is full of Porsche speaking extremely highly of itself, but would you expect any less from a luxury automaker producing its own video? And even though it feels a little more like an advertisement than an educational video at times, the explanation it gives is actually pretty solid. Sure, it can be annoying to hear your new car make an unexpected noise, but it doesn’t necessarily mean there’s an issue. 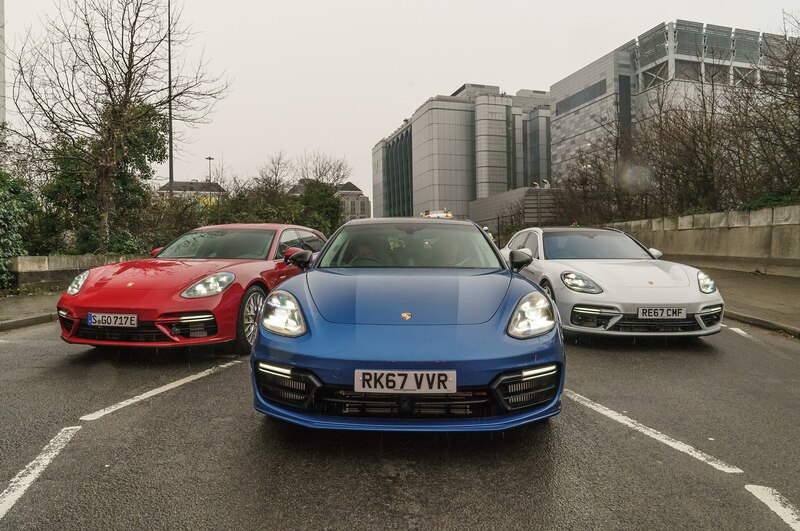 Of course, if the noise still bothers you, the video does promise that your local Porsche dealer will gladly take your money to check if there’s anything wrong with your brakes.